QFI’s forte is in new products that are natural, healthy, and functional. Sources range from state of the art high-tech producers to small enterprises in grass roots “village settings”. 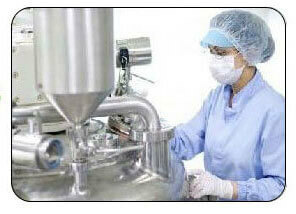 Each product is evaluated for efficacy, quality, safety, environmental impact, benefits and uses. Our focus on research insures that we know the products that we offer. We choose principals that adhere to GMP standards and strict quality system including HACCP and ISO systems. QFI has a set of quality requirements for suppliers based on international standards, which are continually checked to insure that they meet our strict quality guidelines. Quality First International began as consultants to the food and agricultural industry and developed into a supplier of new, innovative ingredients. QFI has “hands-on”experts and professionals agronomists, engineers, and scientists to evaluate and pre-qualify sources. These people have exposure in the global arena of sourcing. We extend technical services to manufacturers and legitimate marketers. Our organic sourcing protocol is beyond organic certification. We require and verify quality and safety parameters that are not required in normal organic audit. This is particular with organic oils in which quality parameters are not being audited. 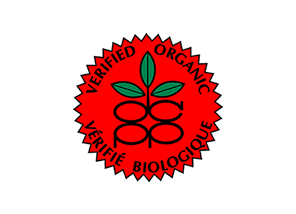 Our expertise and capabilities will assure you that our certified organic products also are quality verifiable and they work. 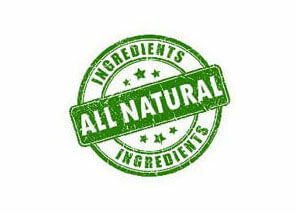 Premium Coconuts, Exotic Butters, Dead Sea Products, Essential Oils, Cosmeceutical oils, Specialty oils, Organic food.